Next week’s byelections in Arthur-Virden and Morris couldn’t have come at a worse time for Premier Greg Selinger and his NDP government, given how desperately they need to connect with voters before the next provincial election. 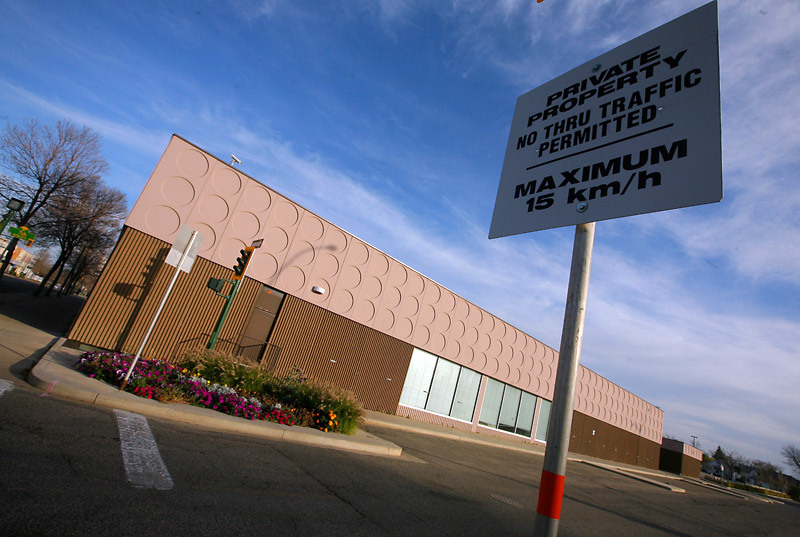 As candidates in both constituencies campaign to fill the spots left by two former Progressive Conservative MLAs, it appears the call the Selinger government waited so long to make is actually backfiring, as the timing of some crucial government issues, including further support on projects or providing school divisions with their newest portions of budgetary funding, are both delayed due to the moratorium on announcements during the campaigns. It is the latest in what has been one of the most trying years in the government’s 14-year reign in Manitoba, and may continue the parade of calls from the likes of PC Leader Brian Pallister to have the NDP swept aside in 2016. Selinger has spent plenty of time on the hot seat this past year, much like his Newfoundland and Labrador counterpart, Tory Premier Kathy Dunderdale, who resigned this week. 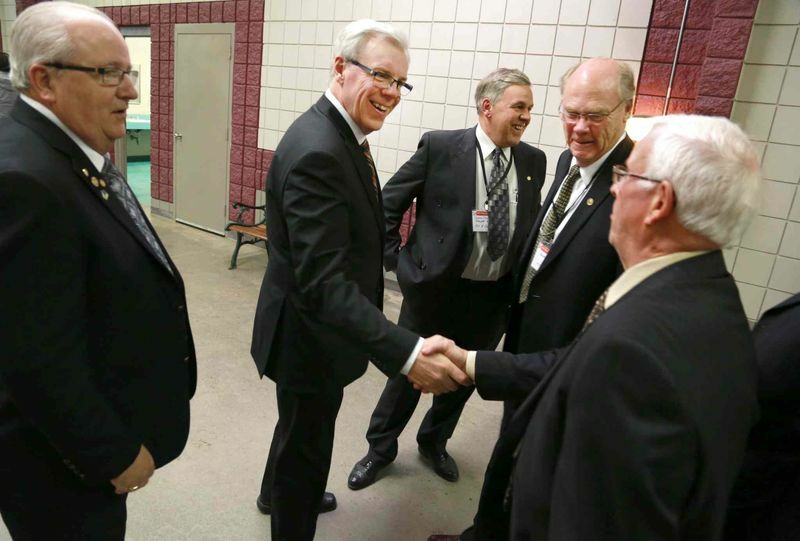 Both Selinger and Dunderdale occupied the basement as far as popular support among premiers, something party strategists are no doubt mulling on an almost daily basis as they try to turn around the government’s fortunes. Our government has often used events like this past week’s Manitoba Ag Days to make a splash in a community and parade around with a large portion of the electorate, which they must woo if support continues to wane in the typical NDP stronghold of Winnipeg. Realistically, there isn’t the number of seats to form government outside of the big city, but even a little support from a very vocal anti-amalgamation countryside could chip away at the base the Tories hope to build on moving into battleground Winnipeg. If the PCs continue to build momentum in rural Manitoba and can keep fuelling the fire in Winnipeg, it could spell trouble for the government. Most believe both Arthur-Virden and Morris are foregone conclusions for the PCs to maintain, but it could be a strong signal as to where the feeling of the electorate is outside the city of Winnipeg, where poll numbers have not been favourable recently for Selinger and the NDP. Much like the federal byelection in Brandon-Souris, these races may show that it’s closer than some out there think, with plenty of the yellow dogs of old running away thanks to surges in Liberal support under new Leader Rana Bokhari, and the Tories under Pallister spending plenty of time calling out the government. 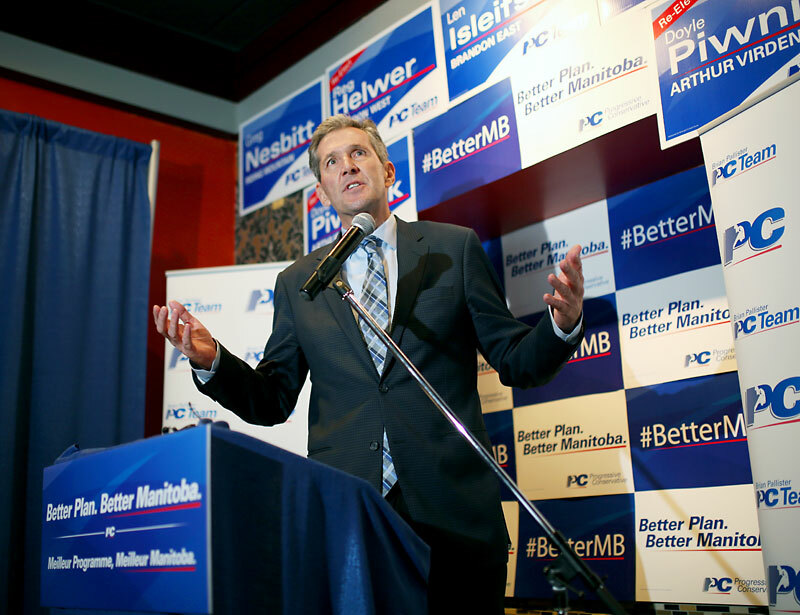 If the Liberals are able to pull off a strong second in either byelection, it may signal that trouble is brewing in the party Gary Doer built, and play right into Pallister’s hands for Winnipeg. If that support is to parlay into a general election and the Liberals can steal a seat or two, it signals what was once a safe haven may not be following 2016, with narrow minorities becoming a possibility for either of the top two parties. As for the scene in Brandon, it is too early to say whether both MLAs will hold their seats next time around, and if not, who will occupy them. There is no doubt if the NDP can weather the storm over the twilight of this mandate, it will make another hard play for Brandon West. And while the longtime NDP constituency of Brandon East seems to be a safe bet to remain unless something drastic happens, without a doubt the landscape will change somewhat in this province. You have to feel for those who plan around government in this scenario as the byelection changed the timeline for many projects, including for the taxpayers of this city, who will wait to see where the school board goes in budgeting. The moratorium on government announcements during election campaigns makes sense as you don’t want to create unfair advantages, but the timing of the byelections never had to be this way. In announcing the Morris byelection, the Selinger government waited close to a year to fill the seat, while Arthur-Virden could have waited until after the budget time frame. Undoubtedly, there are some shared costs to moving on the byelections in the same window, but in the grand scheme of things, that time frame and the resulting moratoriums could not have been worse for a Selinger government hoping to mend fences in the rural areas while forgetting they may have left the gates open back home. Shaun Cameron is a content contributor. 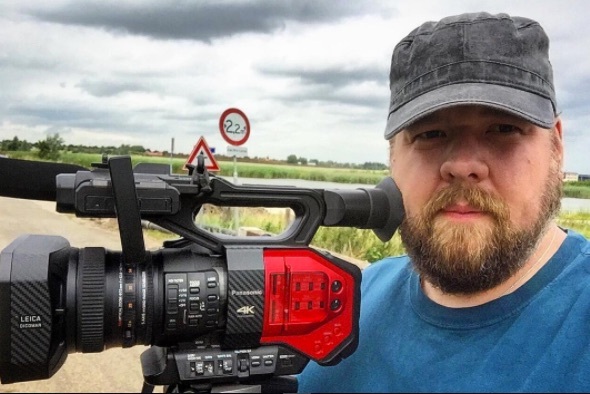 A veteran of print, video and television, Shaun is a professional post-secondary employee by day, and a filmmaker and amateur writer by night. Check out more of my work in the menu bar above. Shaun Cameron has worked in media for close to two decades. His work has been featured in print, internet, video, radio and television publications. 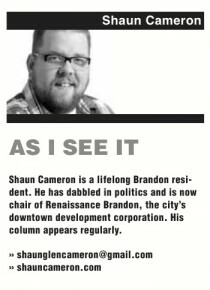 A proud father of two, Shaun lives in Brandon, Manitoba with his wife Karol. c. 2017 S.G. Cameron Media Inc. All Rights Reserved. The Road to the Royal- S.G. Cameron Media Inc.